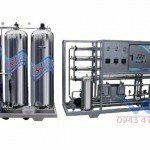 Viet An’s VA-IA750 750LPH capacity – exported – water filtration system is assembled and its quality is managed according to international standards ISO 9001:2015 which is the most demanding standard nowaday. 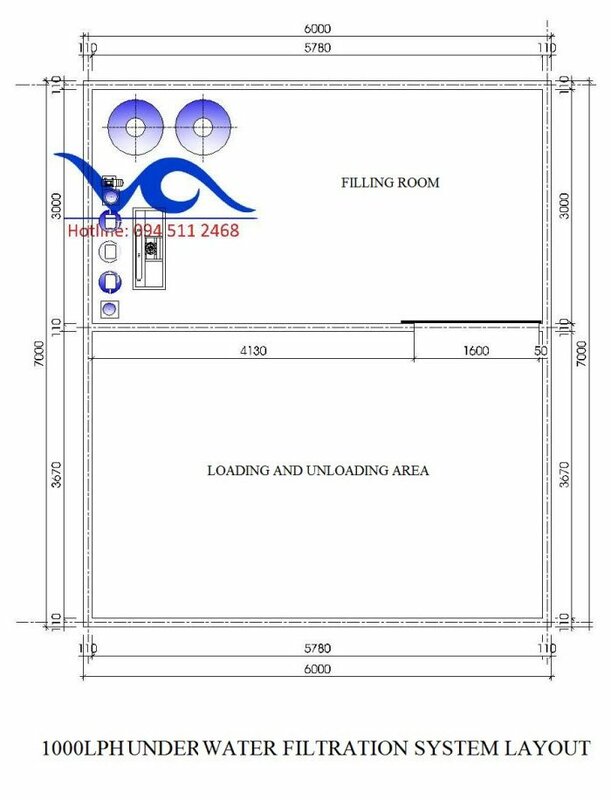 Viet An has exclusively registered VA brand no. 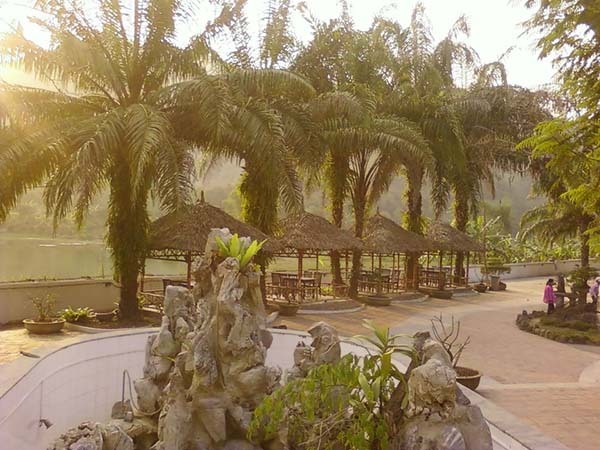 250969 and 250970 at the National Office of Intellectual Property of Viet Nam. 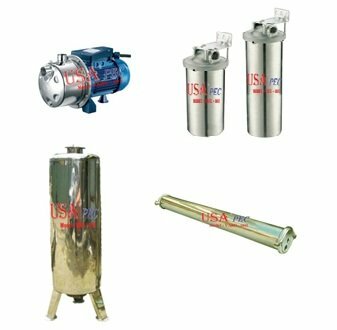 VA-IA750 water filtration system has components imported from the US, UK, Netherlands, South Korea … and is assembled at Viet An’s factory in Hanoi, Viet Nam. 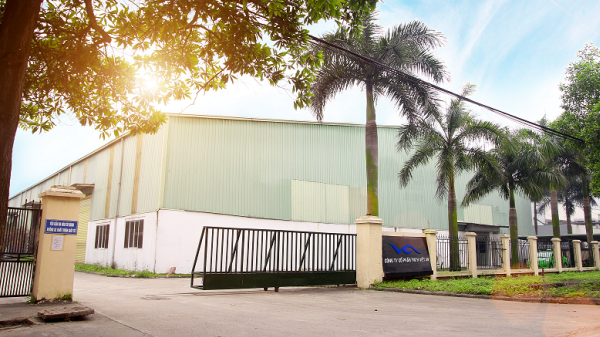 This assembly factory has the largest scale in Viet Nam with an area of thousands of m2. 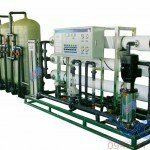 Every year it could provide thousands of water filtration systems for the domestic and international market. 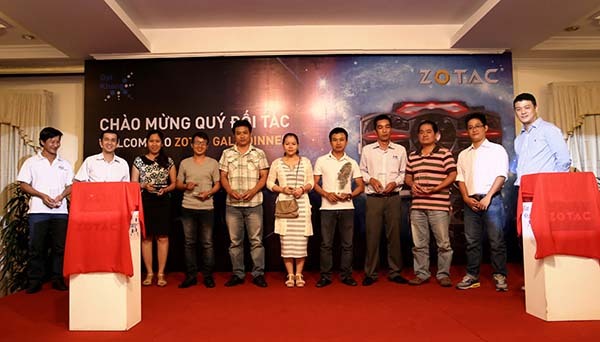 VA-IA750 systems are distributed across the country with branches in Hanoi – Ho Chi Minh City – Hue – Danang – Buon Ma Thuot and exported to Asean countries. 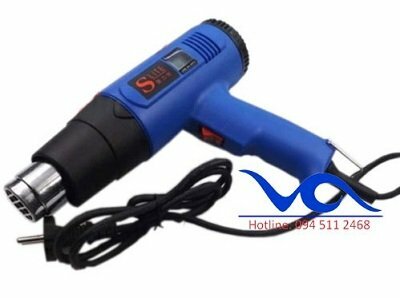 Model VA-IA750 is number 1 quality product in Viet Nam, qualified to export to Asean countries and the world with best price compared to similar products on the market. 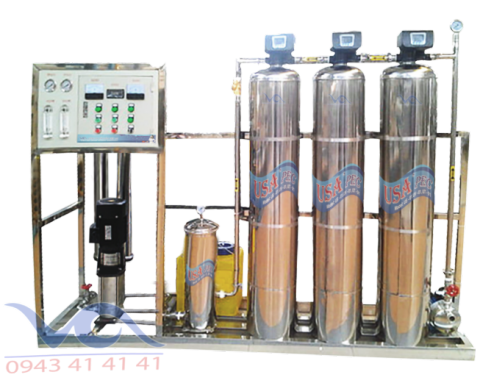 Model VA-IA750 has an automated and completely closed water filtration process. 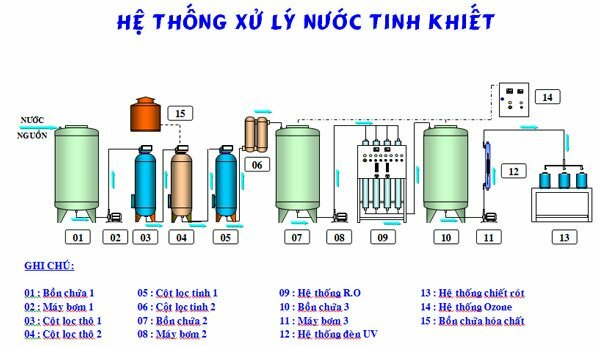 Finished water has purity level which is qualified for Viet Nam 6-1/2010/BYT standard of Health Ministry on hygiene and food safety and USA’s international standard FDA and qualified to export to Asean community. 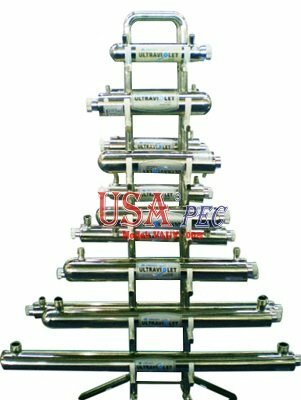 Pushing Pump’s head, filter housing, filter tank,… of 750LPH stainless steel autovalve line is made of high quality stainless steel, not corroded because of oxidation, well-adapted to climate conditions, to increase machine’s working life expectancy by at least 15 years. 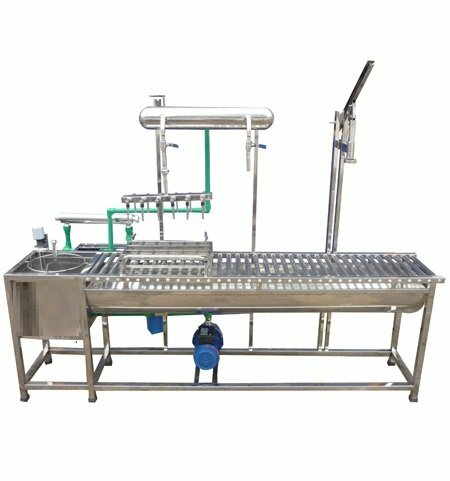 Inox material helps cleaning VA-IA750 extremely simple, ensures food safety and hygiene for superior end product. 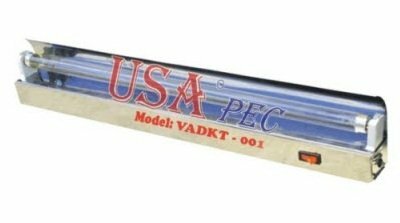 VA-IA750 exported system uses second sterilization method according to international standards, UV lamps are directly imported from Hungary etc. 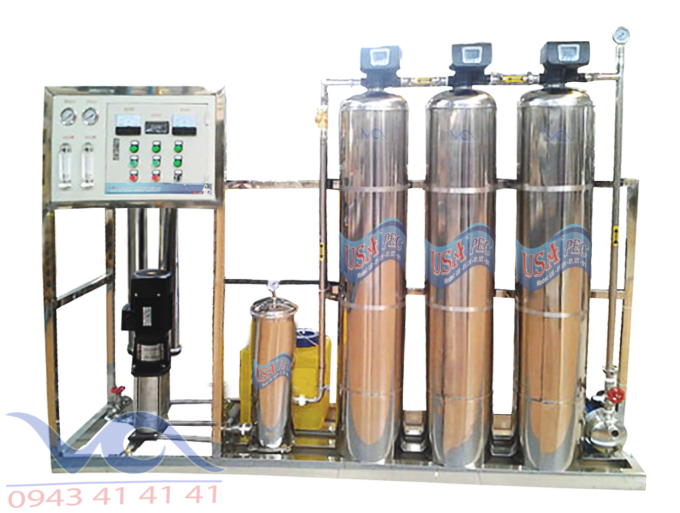 absolutely guarantee of the sterilization of remnants after R.O membranes and sterilize re-contaminated water during storage in tanks. 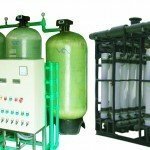 VA-IA750 water filtration system has an compact industrial design, makes installation simpler for customers. 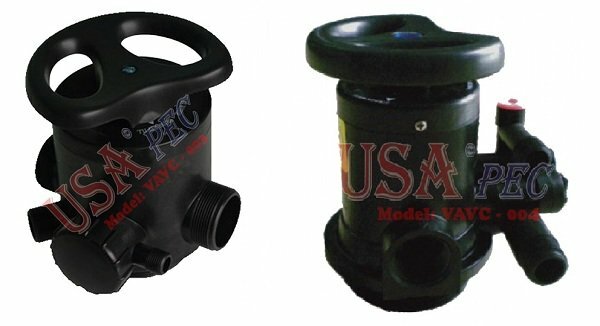 It is designed for 24/7 performance. 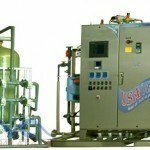 VA-IA750 water filtration system has an Auto Electrical System helps operating the entire process of purified water production, automatically disconnects when there’re electrical problems. 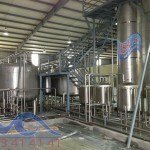 This system’s also combined with an industrial ozone generation system, to sterilize bottles and barrels before putting into filling process, to provide absolute safety of water.